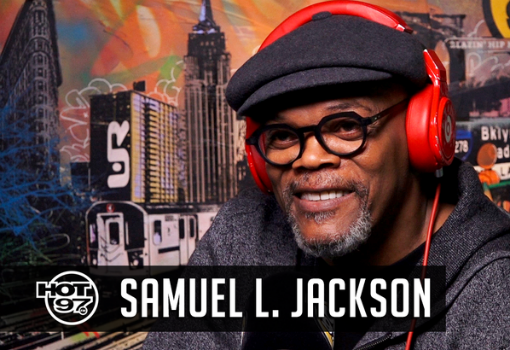 The legendary Samuel L. Jackson dropped by Hot 97 this week to chop it up with Ebro In The Morning, before his new film Kong hits theaters this Friday, March 10. During the sit-down, Samuel discusses his former roles in Pulp Fiction and Django, his daughter being a part of the newest bachelorette, Trump, the Oscars and more. God punishes cops by consigning them to hell who wont repent of their evil and who refuse to apologize for their persecution of men who compliment ladies bosoms and cleavages.